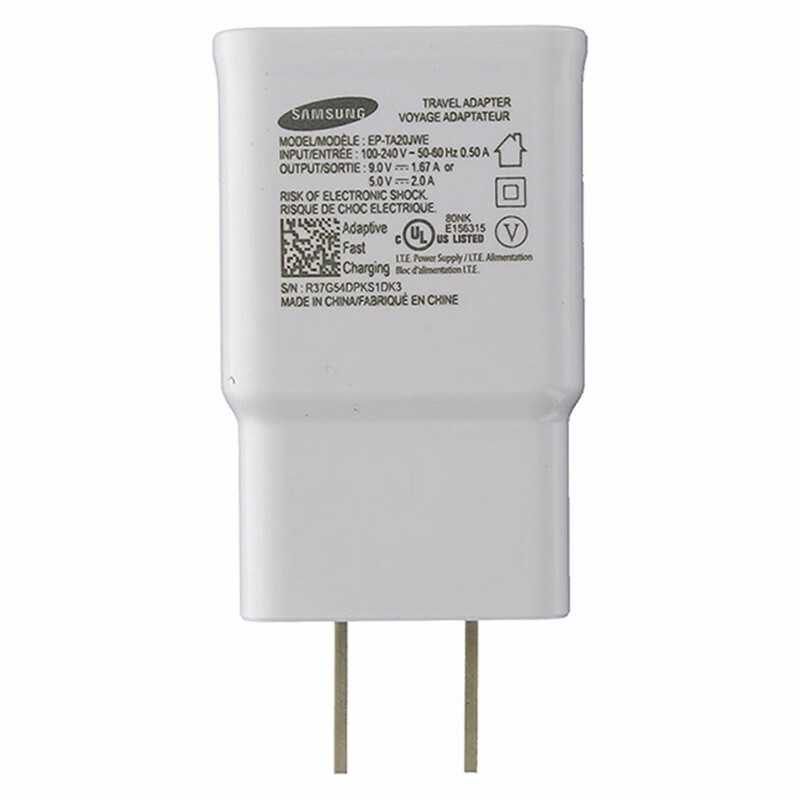 This NEW OEM Samsung Adaptive Fast Charger is for the newer models which support Fast Charging and It will also charge any older micro USB device as well! Allows great usability through universal compatibility to micro USB. Will Charge all models listed above! 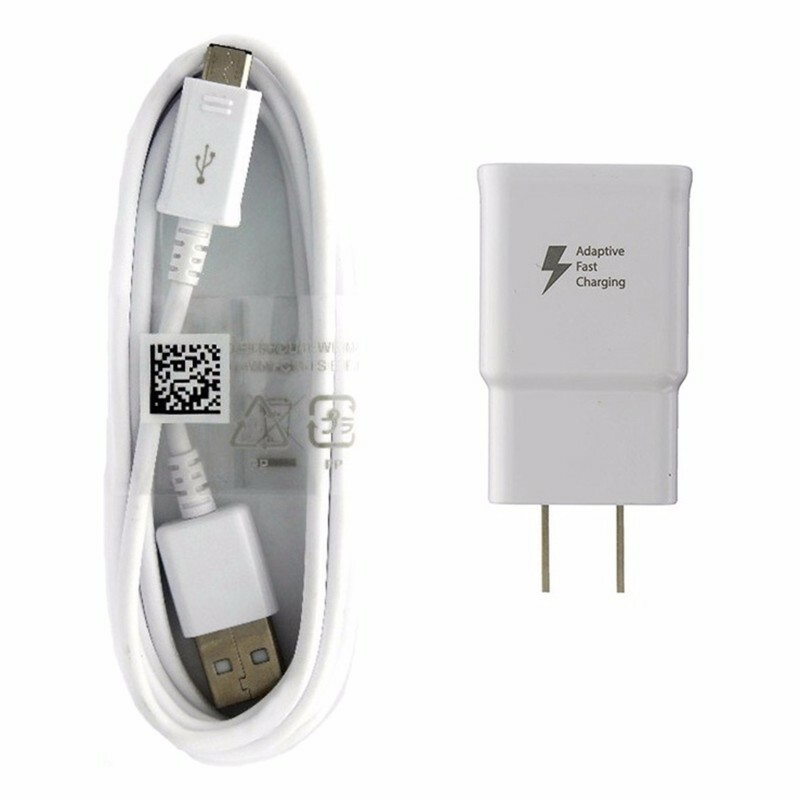 If your phone uses a Micro USB for data, the cable can be used for data transfer as well!